Jojo is a portrait and fine art photographer based in Plymouth. 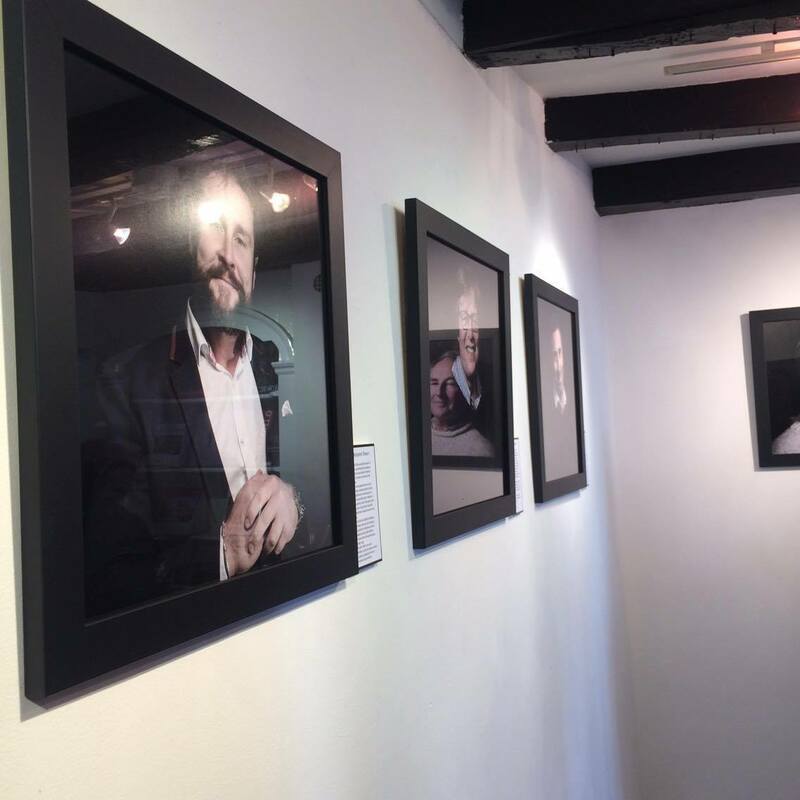 I attended an exhibition presenting the 18 most important men in his life. He wrote pieces next to each portrait explaining how they met and how they’ve influenced his life. The portraits varied from people he’d known for less than a year, to people he’d known and admired since school, to his own brother- who he very rarely sees. He usually specialises in fine art portraits of naked women, exploring photographically body shape and form.